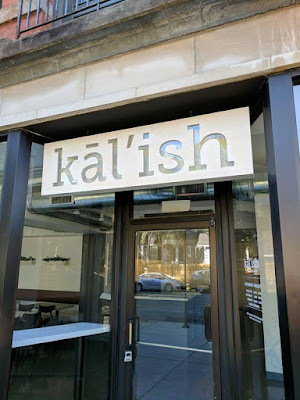 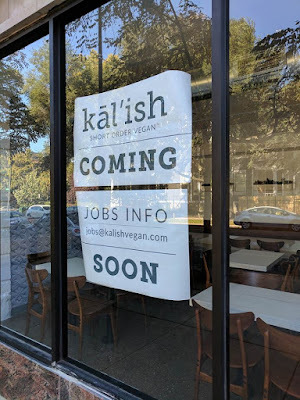 A sure sign that Kal'ish Short Order Vegan at 1313 West Wilson will be opening before too long: they're hiring. If you are interested, submit a letter and/or resume to jobs@kalishvegan.com. Good luck!